We want to make a difference through storytelling. By sharing stories, we believe we can bring people together. We can learn from each other and find inspiration in the successes, failures, and experiences of others. Thunder Mountain Media was created in 2016. After completing two documentary films, we began developing several digital media initiatives for multiple platforms, as well as documentary based television series and features. We want to hear from you. We would love to incorporate your story into one of our many projects. Share it with us! Thunder Mountain Media delivers meaningful content via multiple platforms including film, television, digital, and print. With a focus on documentary storytelling, Thunder Mountain Media captures its audience with entertaining, informative, and inspiring stories from real people. Future projects include digital media, television docuseries, and documentary features all dedicated to stories about real people. Occudocs: What do you want to be? features stories about real people doing real jobs and the paths they take to get there. This is one of several initiatives being developed for digital media. 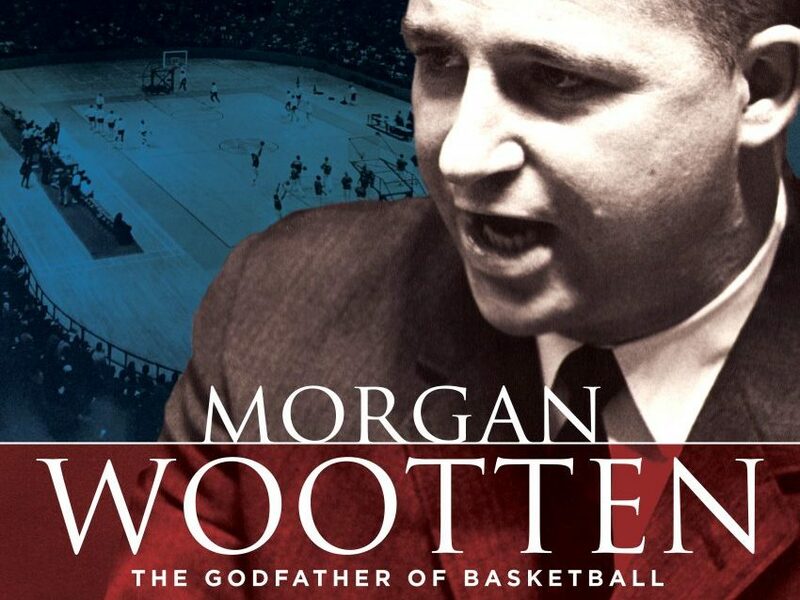 Morgan Wootten: The Godfather of Basketball is about the first high school coach in the Naismith Memorial Basketball Hall of Fame. In this wide-ranging documentary, top coaches, players, and sports journalists – Coach K, Roy Williams, Mike Brey, James Brown, John Feinstein, and others – tell the story of DeMatha High School and its legendary coach who shaped the game of basketball and changed lives along the way. 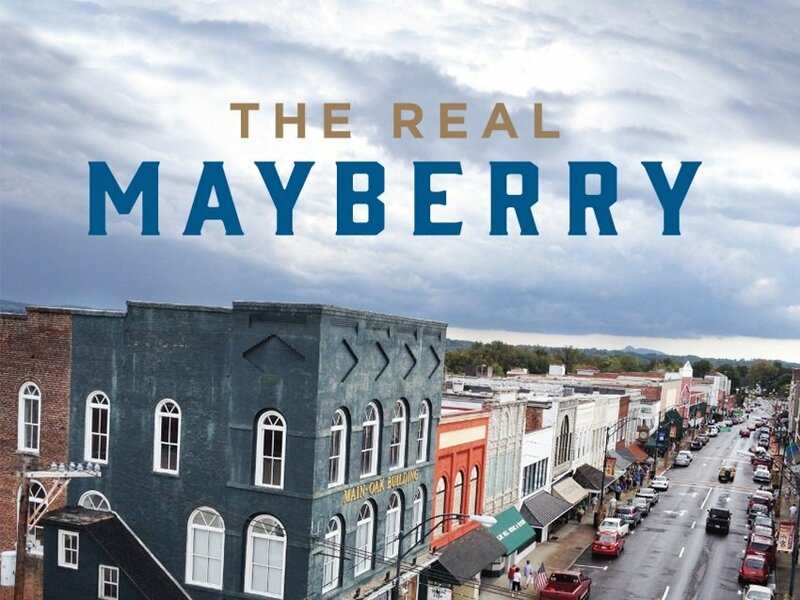 The Real Mayberry explores the question “How does small town America survive and keep it’s heart and soul?” by taking a look at Andy Griffith’s hometown of Mt. Airy, North Carolina.